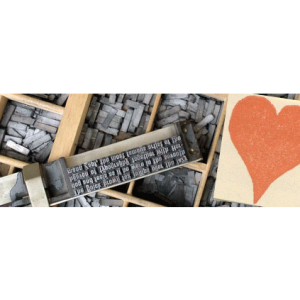 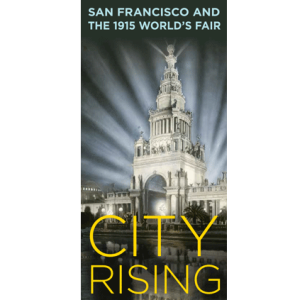 This exhibit is located on the second floor of the Main Library in Oakland, at 125 14th Street, near the Lake Merrit Bart station. 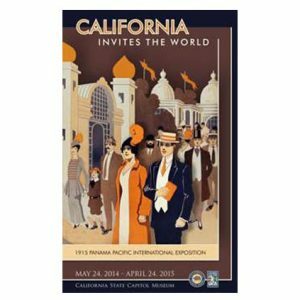 The Panama Pacific International Exposition of 1915 was the 20th century’s first significant art and architecture exposition on the West Coast. 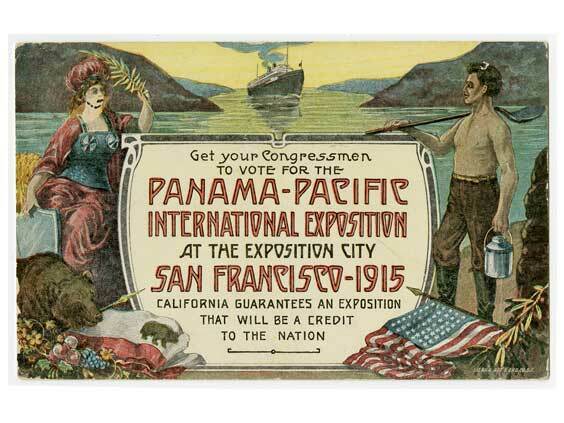 Covering an area of 635 acres on the San Francisco waterfront, it featured the works of major Bay Area artists including architect Bernard Maybeck. 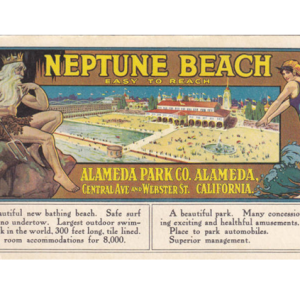 The Oakland History Room will celebrate the centennial of this major cultural event with an exhibit, showcasing original programs, souvenir books, photographs, maps, and other ephemera.